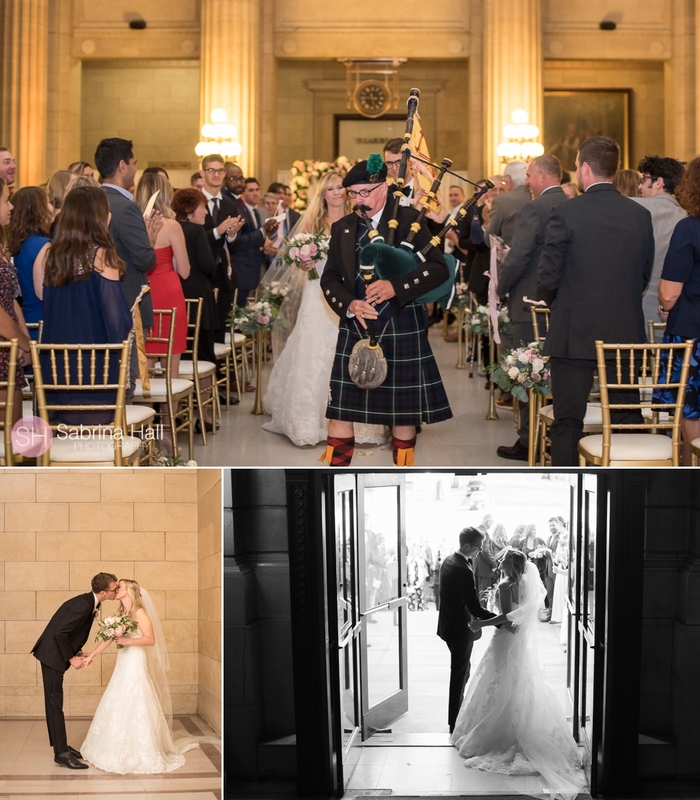 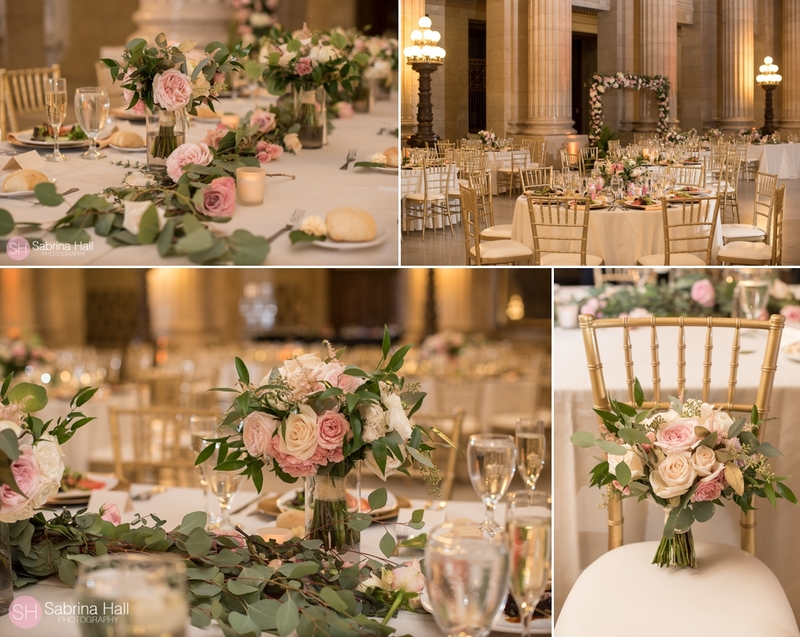 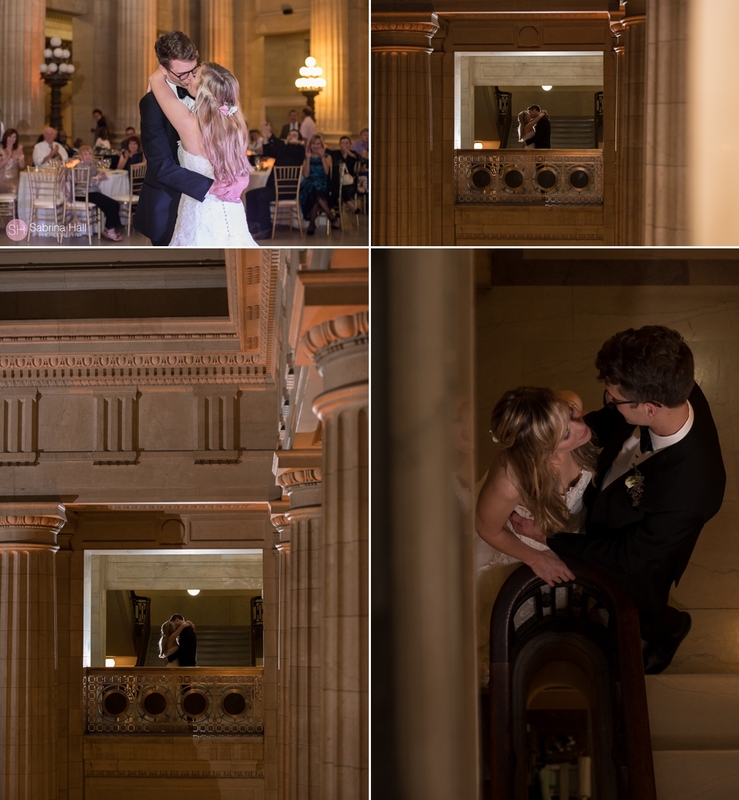 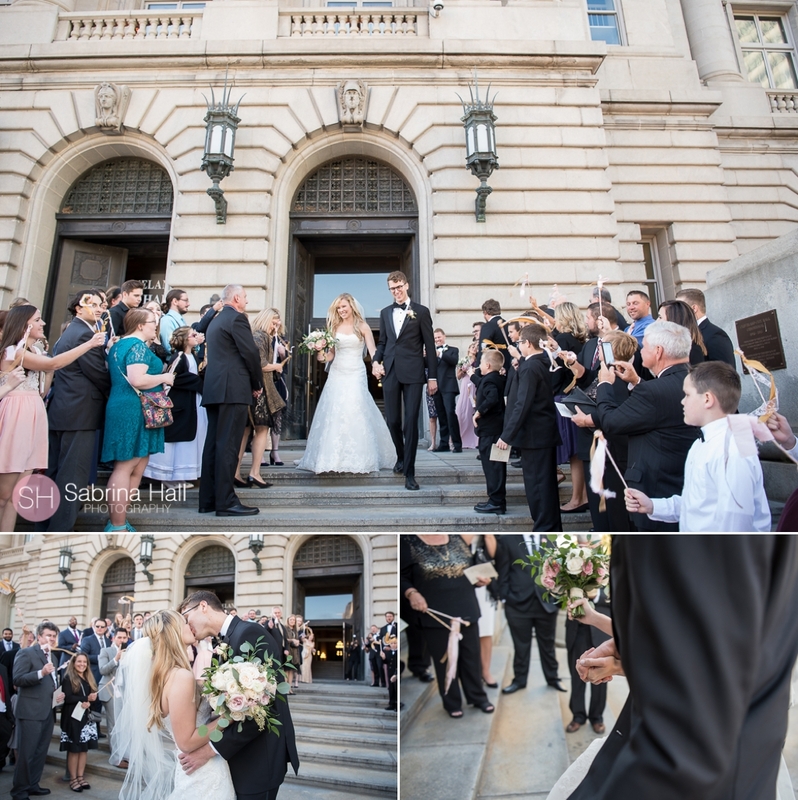 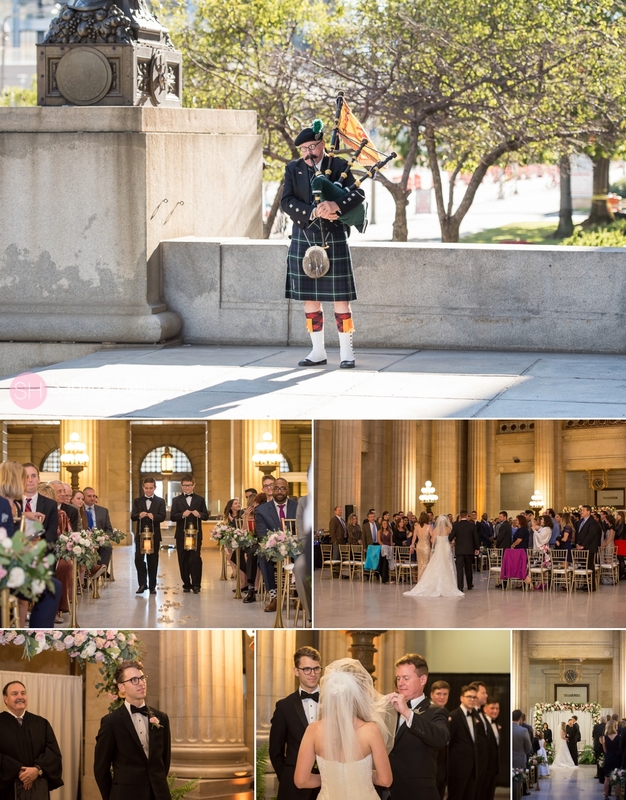 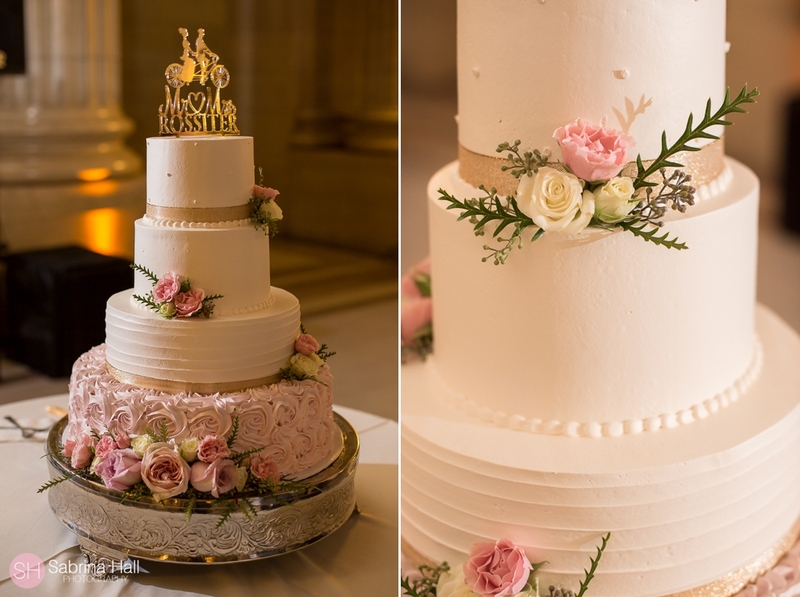 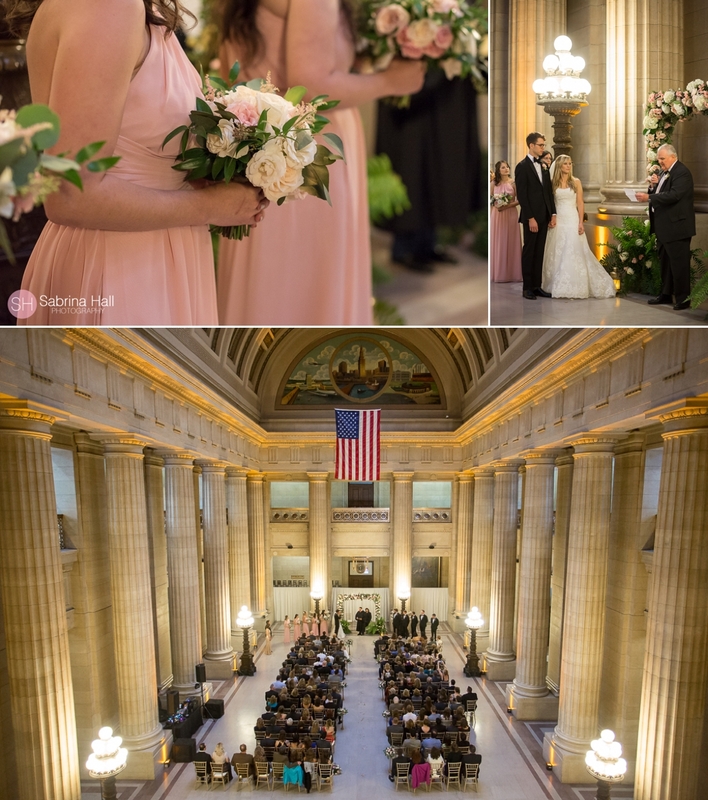 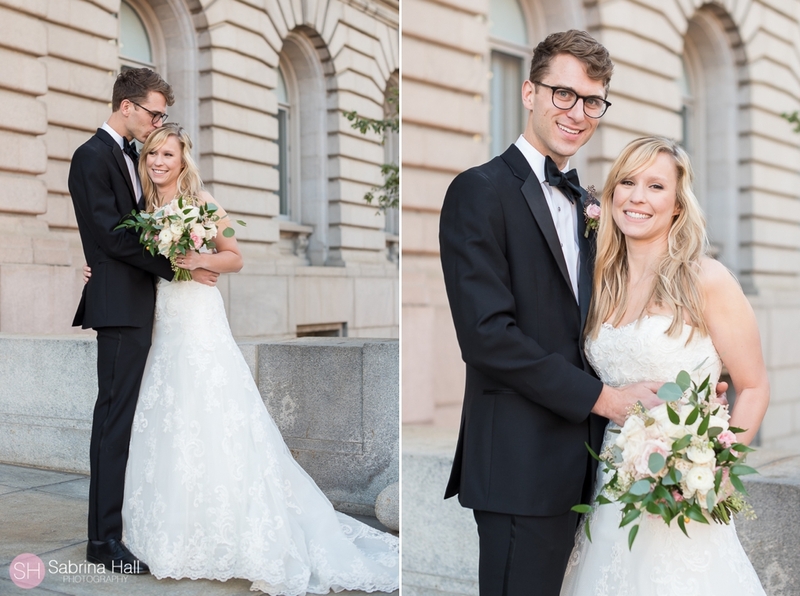 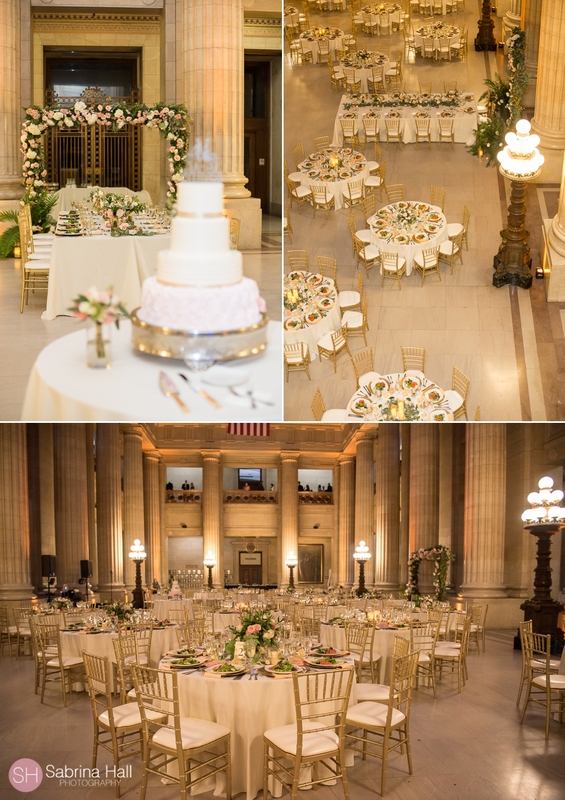 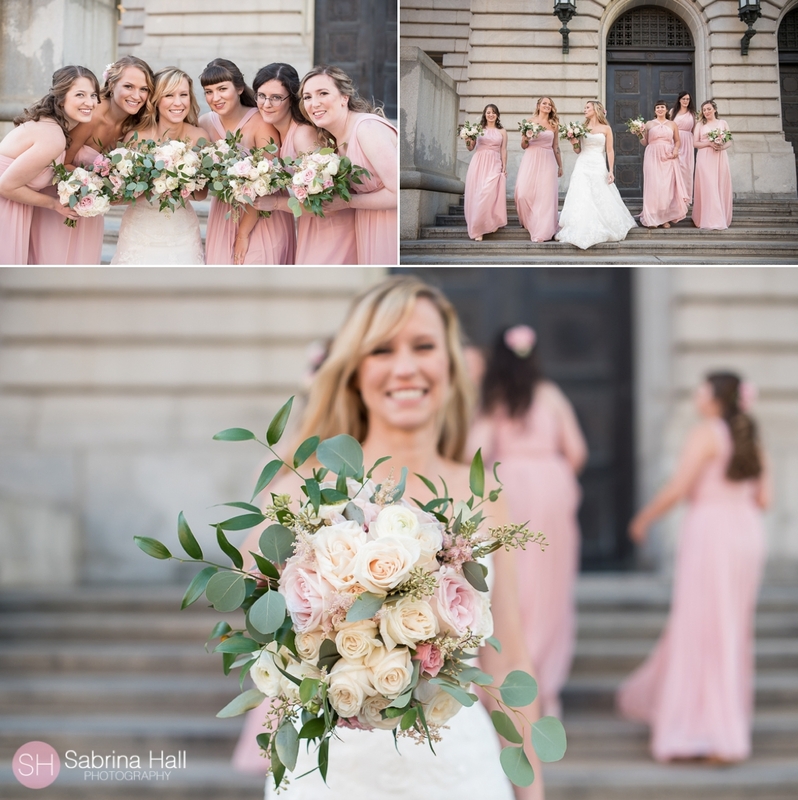 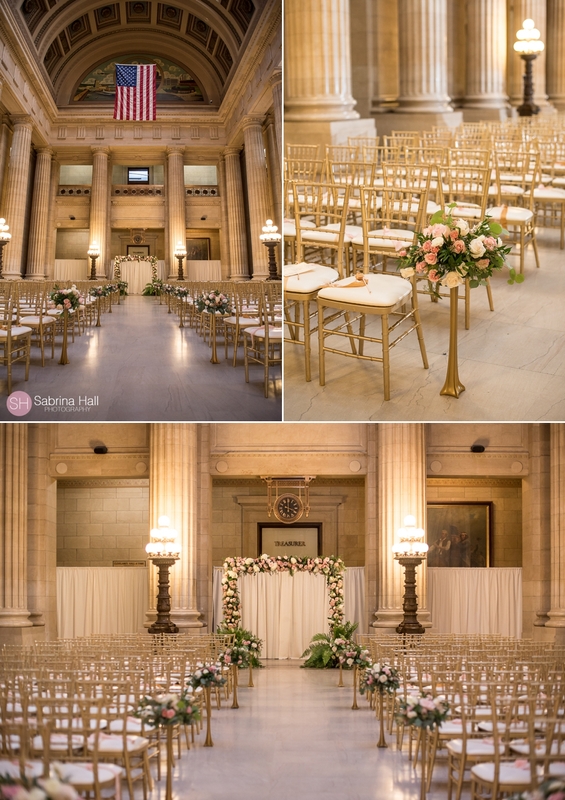 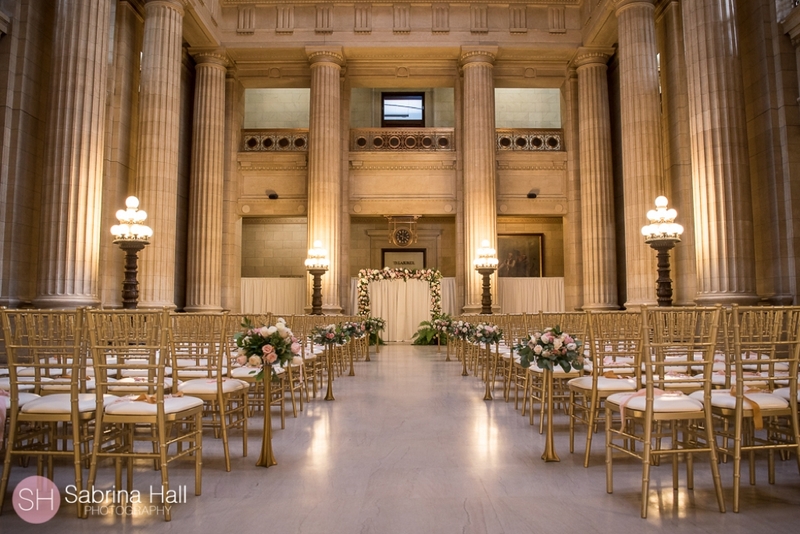 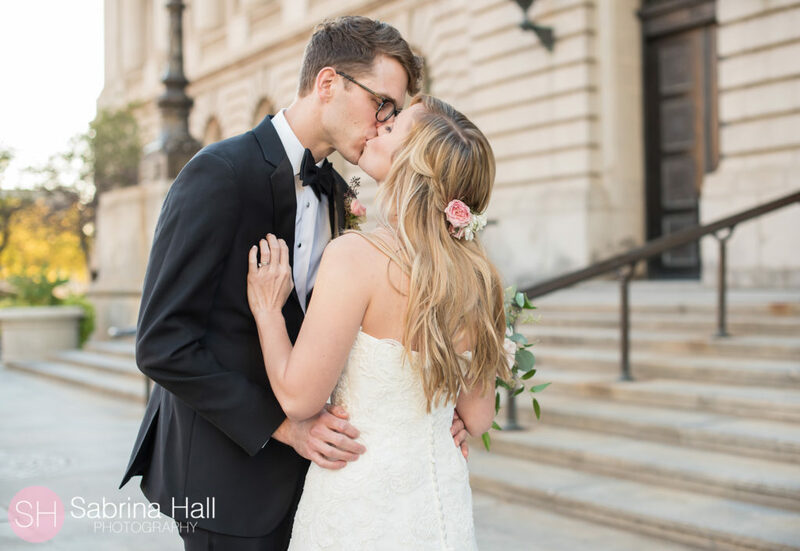 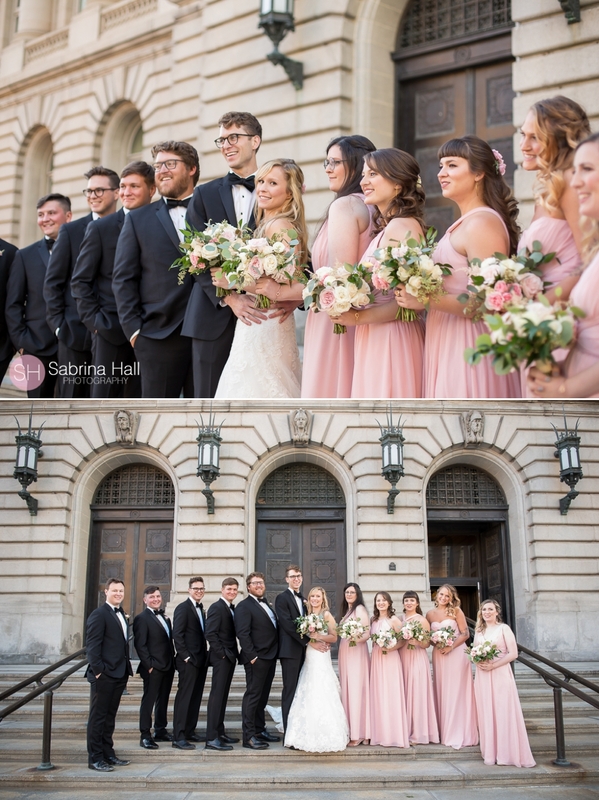 Monica and Zach had a gorgeous Cleveland City Hall Rotunda Wedding! 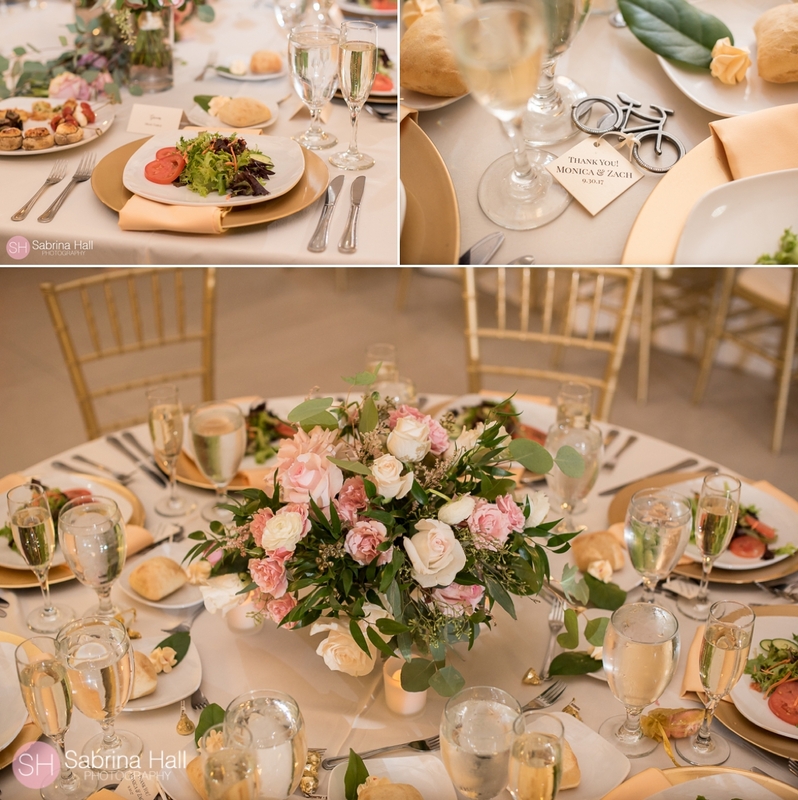 The wedding was perfectly planned by Kirkbrides Wedding Planning and Design. 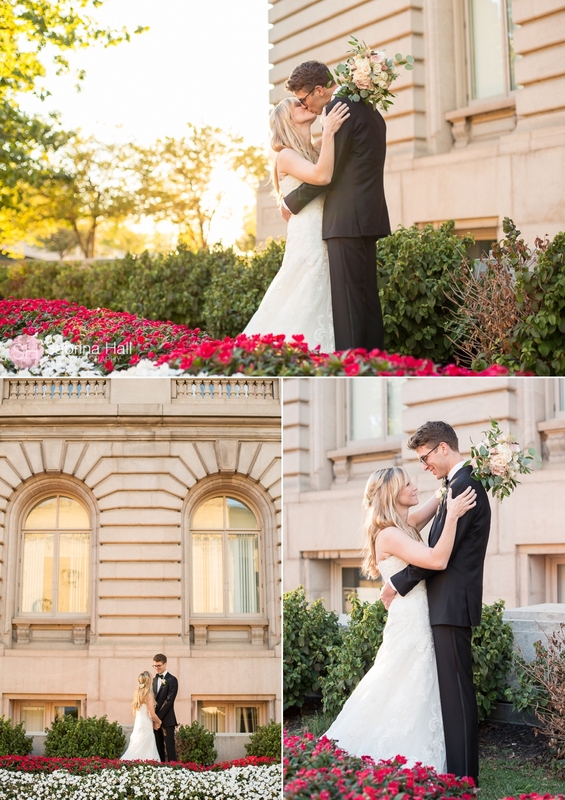 Monica and Zach started with day getting ready at The Hilton Downtown across from the City Hall Rotunda. 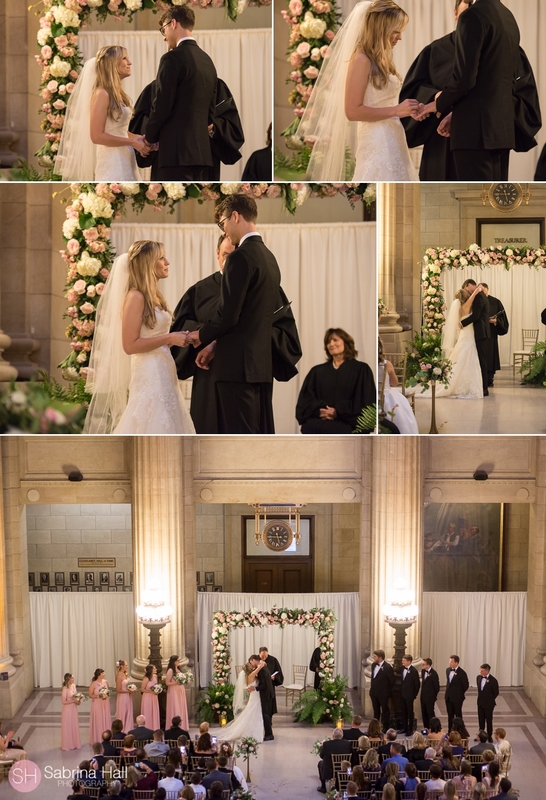 Nikki’s Perfect Petal Designs put together a beautiful floral arch for the ceremony and was repurposed for the reception and placed behind the head table. 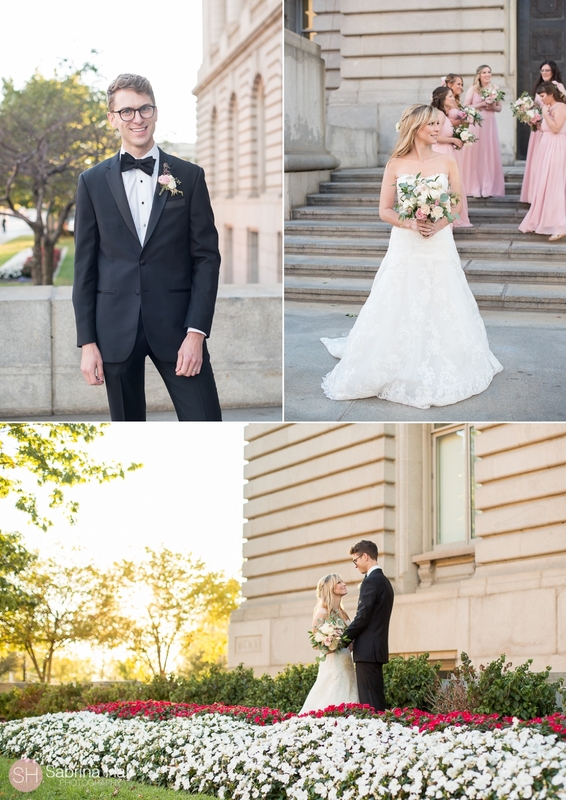 View all of their gorgeous details and a few of my favorite photos from their special day!